Peru has been one of the strongest economic performers in Latin America with steady GDP per capita growth over the past decade, which has been accompanied by a sharp decline in poverty rates and a significant rise in educational attainment.This impressive track record can only be if supported by a process of economic diversification, in which skills and human capital must play a central role. Peru’s goal for the future is to diversify the economy and tackle informality, boost productivity in firms and expand export capacity, while raising its capacity to innovate and take part in global value chains with more complex goods and services. All of which will require a stronger skills base. Achieving better and more equitable skills outcomes will also contribute to building a healthier, more equitable, and more cohesive society. Now is the time for Peru to invest in developing skills that are relevant to the needs of a rapidly evolving labour market, to fully activate the skills hidden in informal employment arrangements and to make the best use of skills by promoting high performance workplace practices. We know that in countries where a significant proportion of adults have poor skills, it is difficult to introduce productivity-enhancing technologies and new ways of working. This, in turn, stalls innovation and improvements in living standards. Yet skills affect more than just earnings and employment. The Survey of Adult Skills (PIAAC) shows that adults with lower literacy proficiency are far more likely than those with better literacy skills to report poor health, to perceive themselves as objects rather than actors in political processes, and to have less trust in others. The Survey has been conducted in over 30 countries and new data on the skills of Peru’s adults (aged 16 to 65 years old) will be available in 2019. This comparative data shows clearly that people who lack foundation skills struggle to participate fully in society, democracy and the economy. Countries that are the most successful in mobilising the skills potential of their people share a number of features: they provide high-quality opportunities to learn throughout life, both in and outside school and the workplace; they develop education and training programmes that are relevant to students and the labour market; they create incentives for, and eliminate disincentives to, supplying skills in the labour market; they recognise and make maximal use of available skills in workplaces; they seek to anticipate future skills needs and they make learning and labour market information easy to find and use. 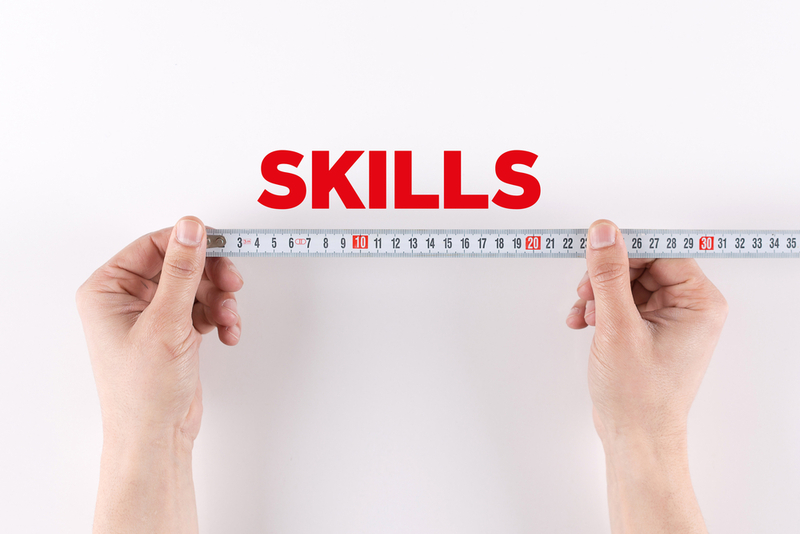 The OECD Skills Strategy provides countries with a framework for developing co-ordinated and coherent policies that support the development, activation, and effective use of skills. Since October 2015, we have been working closely with Peru in applying the OECD Skills Strategy framework as part of a collaborative project to build a more effective national skills strategy. The National Project Team established by the Peruvian government to oversee this process is co-ordinated by the Ministry of Labour and Employment Promotion, and includes representatives from the Ministry of Education and the Ministry of Economy and Finance. Today, the results of this work are published in the OECD Skills Strategy Diagnostic Report: Peru that sets out 9 skills challenges for Peru. These challenges were identified in the course of several rounds of discussions with the National Project Team, technical meetings with Peru’s leading experts and input from over 100 stakeholders such as employers, trade unions, education providers and experts gathered during two interactive workshops held in November 2015 and May 2016 in Lima. The report also draws upon OECD analysis and data as well as that of the United Nations Educational, Scientific and Cultural Organisation (UNESCO), the International Labour Organisation (ILO), the World Bank, the Inter-American Development Bank (IADB), and national data. So what are the main skills challenges facing Peru today? 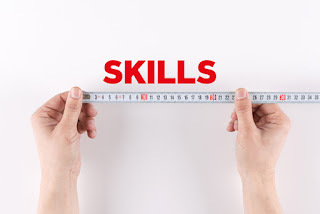 As the first non-member country to embark upon a National Skills Strategy country project with the OECD, Peru has demonstrated its commitment to leveraging international comparative data and good practice to tackle its own skills challenges. Equally, this analysis of Peru’s skills system will be of great interest to many other countries around the world. Throughout this initial diagnostic phase, we have witnessed first-hand a strong commitment to improving Peru’s skills outcomes across government, employers and trade unions, as well as education and training providers. The true test lies ahead, in designing concrete actions to tackle the skills challenges facing Peru. Government cannot achieve better skills outcomes alone, so moving from diagnosis to action will require a whole of government and a whole of society approach. The OECD stands ready to contribute to Peru’s ongoing efforts to achieve its ambitious goals in designing and implementing better skills policies for better jobs and better lives.